Its unusual shape gives the name "Cat's Tongue." 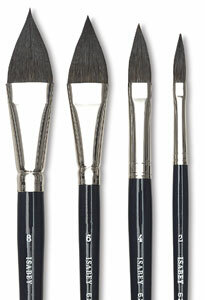 Paint with the point for fine lines, the side for medium strokes, and the flat side of the brush for large areas. 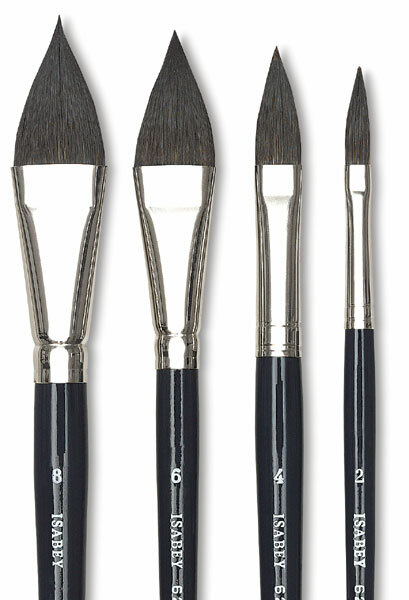 Super soft, pure squirrel hair set in a seamless, nickel-plated ferrule on a short handle.